I love Disneyland in the summer because all the attractions are open, all the shows are performed daily (sometimes multiple times per day), and the park is open for the most hours! This summer promises to be a great one for Disneyland, with all of the planned the 60th anniversary celebration festivities. Have you seen the Main Street displays planned for the new fireworks show?!? But, there is one part of summers in Disneyland that gets to me every time: the heat! There's no way around it, southern California is hot during the summer months. And Disneyland has a way of feeling 10 degrees hotter than it really it. 5. Animation Building at Disney California Adventure! This fully air conditioned building features some fun, laid-back activities to help you cool off. While here, you can learn to draw a beloved Disney character, find out which Disney character best matches your personality, do a voice-over of your favorite Disney scene or song, even talk to Crush. A great way to spend a hot afternoon! 4. 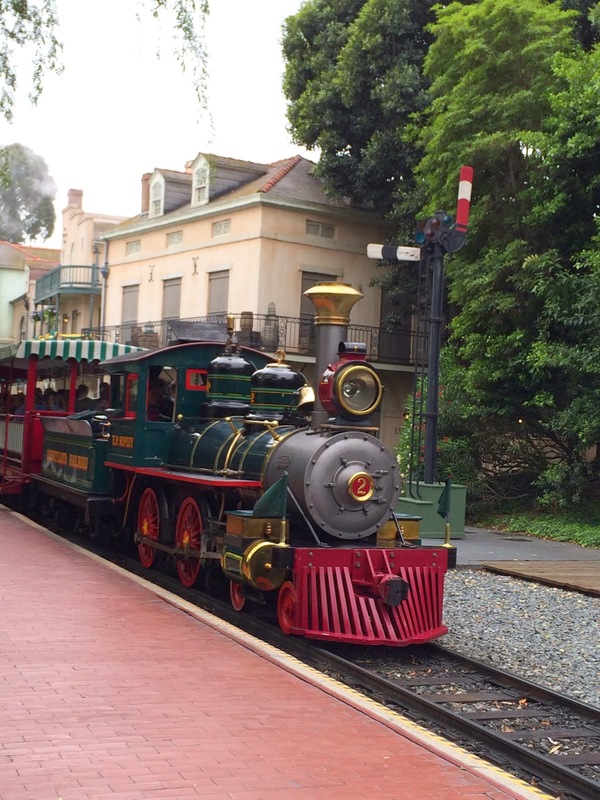 Take a ride on the Disneyland Railroad! Not only is the railroad a great way to see to park and jump from land to land, but a fresh, cool breeze on your face feels great on a hot day! 3. Catch a show! 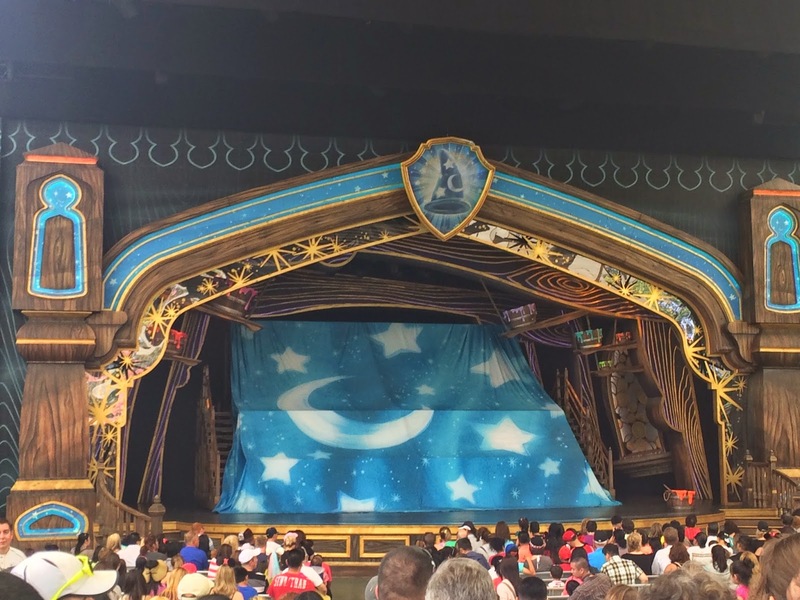 Shows such as "Aladdin" in DCA and "Mickey and the Magical Map" in Disneyland are not only fantastic shows in their own right, but they also offer a great way to cool down on a hot day. 2. Enjoy a frozen treat! 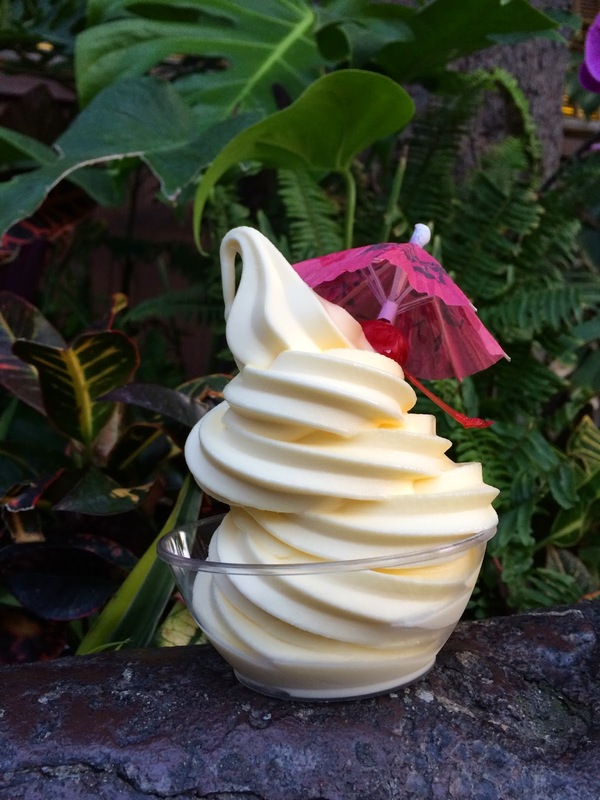 A Mickey ice cream bar, a boysen apple freeze, kitchen sink sundae, of course a Dole Whip...so many tasty treats to choose! 1. Visit a long, air-conditioned attraction! Did you know that there are rides and attractions at Disneyland that offer up to 15 minutes of air conditioned goodness? Included in this glorious list are Pirates of the Caribbean (15 min. ), Enchanted Tiki Room (14.5 min....BONUS: They allow food inside! ), It's a Small World (14 min. ), Finding Nemo Submarine Voyage (13 min. 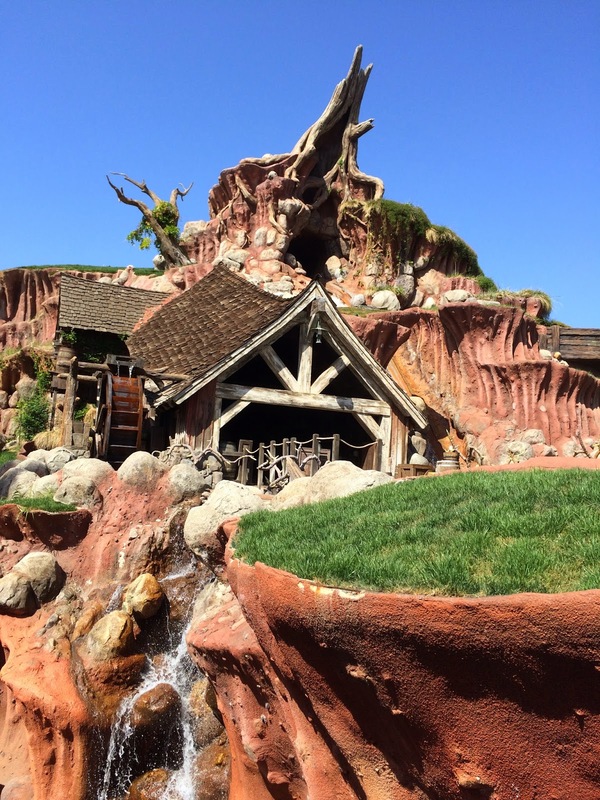 ), Splash Mountain (11 min. 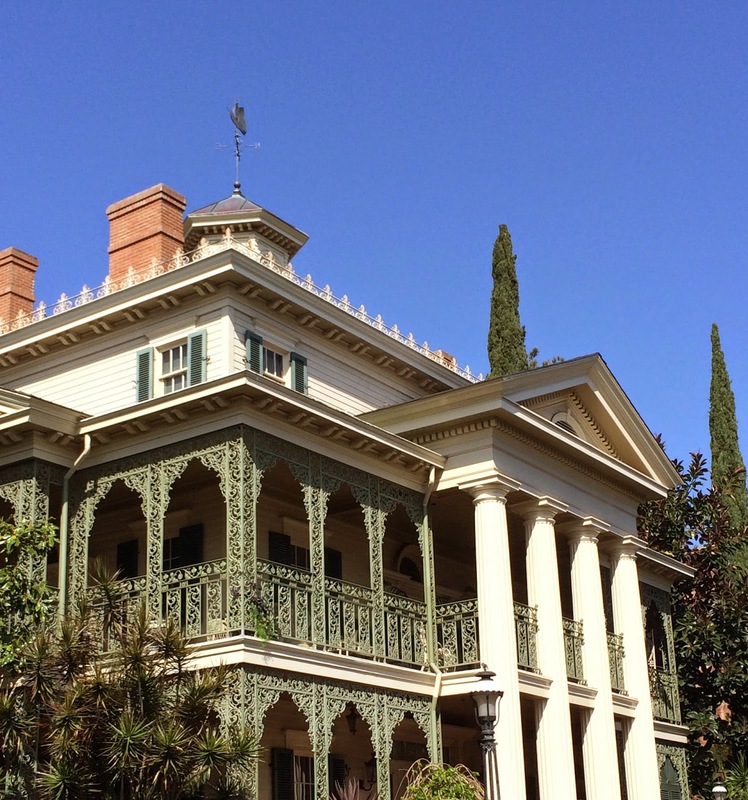 ), and Haunted Mansion (9 min.). Those are our top picks! What are your favorite ways to beat the heat? Leave a comment below and let us know!